The former G2 top laner is returning to Europe. One of the new organizations in the League of Legends European Championship (LEC) has signed a well-known top laner for the upcoming season. 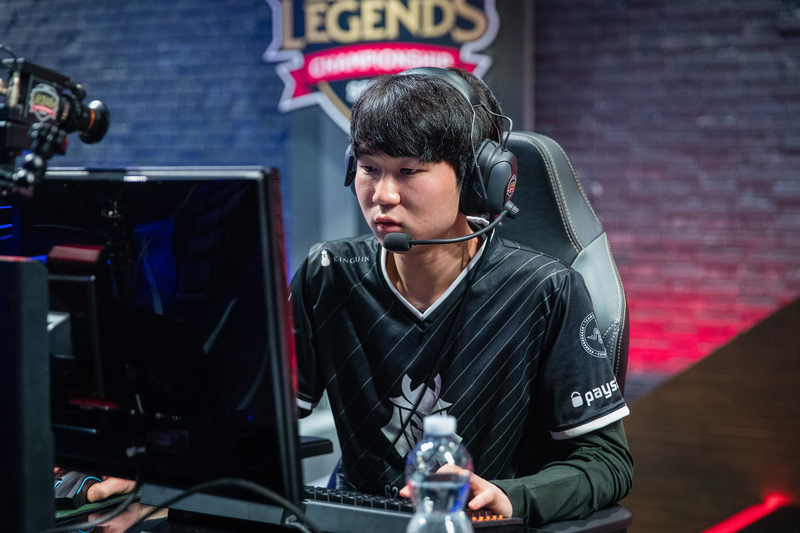 Ki “Expect” Dae-han has joined exceL Esports for the 2019 LEC season, the organization announced today. Expect is known for his time on G2 Esports from May 2016 to November 2017, where he became a three-time European champion. Expect will have several new teammates in the upcoming season, though. So far, exceL Esports has signed former Splyce support Raymond “Kasing” Tsang, young ADC Jesper “Jeskla” Strömberg, and jungler Marc “Caedrel” Robert Lamont. Expect last played in the EU LCS, now called the LEC, during the 2017 Summer Split. He was replaced by Martin “Wunder” Hansen on G2 for the 2018 season. The talented top laner did compete on a veteran lineup representing Origen at the EU Masters tournament in April, which they won. But now, Expect will get to make his grand return to Europe’s most notable league in 2019.